Hydroponically grown herbs and produce are quickly gaining popularity. They remain living throughout their useful life while attached to their root system. We have just the right packaging! Our super strong flat bottom seal on our HYDROPONIC-10, HYDROPONIC-10-S, HYDROPONIC-14x9x5 and HYDROPONIC-16x11x5 sleeves paired with our special conical shape, hold the bare root ball in a stable upright position within the package. This allows for water to be added to the root ball area to extend shelf life. It is the best shape for your hydroponically grown product! This package provides an upscale retail appearance that will help attract customers and enhance value. The package is easy to use, economical and protective for both the grower and consumer. We have standard unprinted Rootball / Bareroot Sleeves in stock. 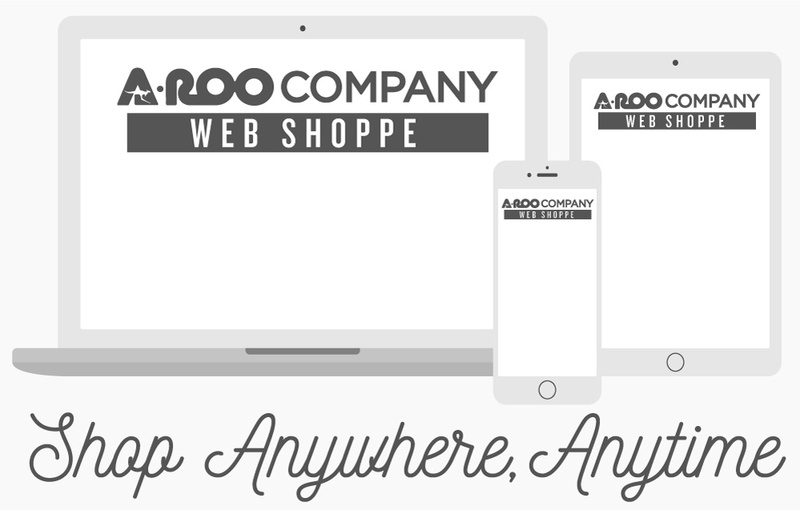 Contact an A-ROO Company Sales Professional about custom printing and branding – allow our Creative Group of Designers to create a unique custom look and appearance for your herb brand.